The NEEC certification has been updated to be known as an OEA in Mexico, or an Authorized Economic Operator. The OEA certification claims to strengthen supply chain security of foreign trade in Mexico by establishing and minimizing internationally recognized safety standards and benefits that are universally held by participating companies, in coordination with the private sector. 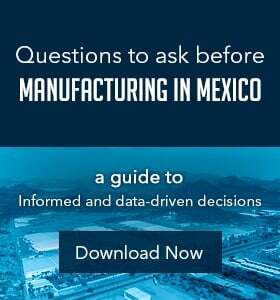 For any company exploring the idea of manufacturing in Mexico, it’s beneficial to understand the background, purpose and certification process of an OEA Certification. According to Deloitte, Mexican Customs established a program called Certified Company in 2002, which aimed to provide trade benefits to reliable companies that met specific import requirements and company standards. 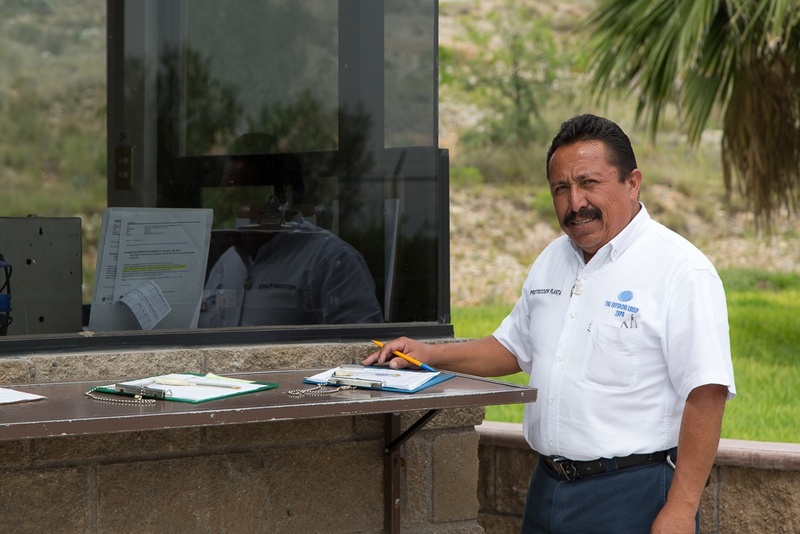 In December 2011, Mexican Customs expanded its certification program and created NEEC as part of an agreement adopted through the World Customs Association to establish a customs-to-business partnership program. In the summer of 2016, Mexico's Department of Finance and Public Credit published changes to the country's General Rules of Foreign Trade. 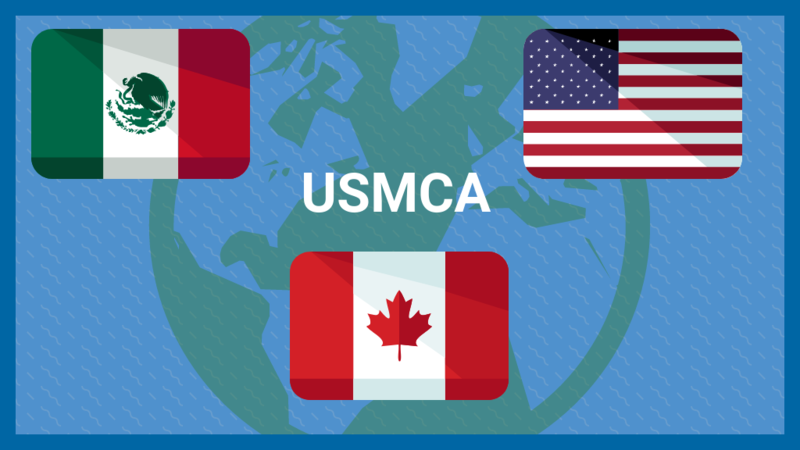 Companies that are OEA Certified now have to go through new safety requirements, specifically for the use of the FAST lane for vehicles exporting goods into the United States. The change also implemented the certification name to be called Operador Economico Autorizado, or OEA. As such, OEA is a voluntary program designed to strengthen and secure the international trade supply chain between Mexican Customs and the private sector. 1. Planning for security in the supply chain: The company should display a willingness and plan for mitigating security issues in the supply chain by establishing documented policies and procedures for carrying out risk analysis. 2. 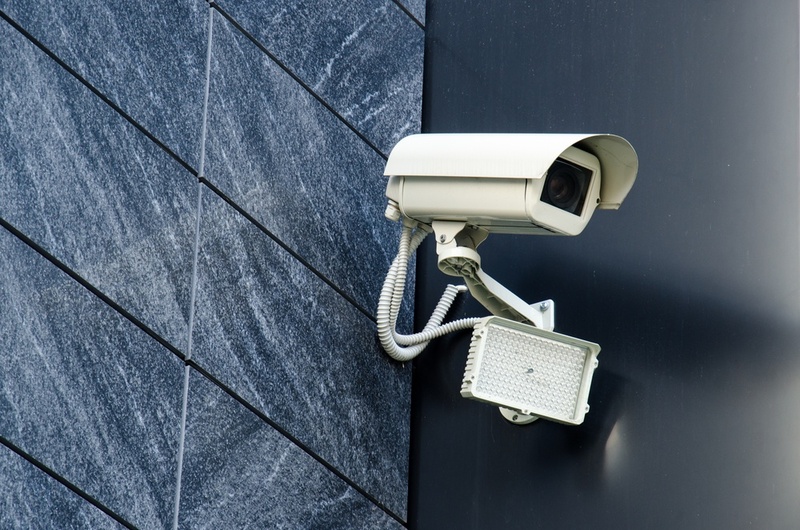 Physical security: The company must ensure the physical security of its facility by creating mechanisms to deter or uncover unauthorized persons from entering the location. All sensitive areas must have physical barriers and control elements. 3. Access controls: Access controls - including identification of employees and visitors - must be in place to manage and monitor the entering and leaving of personnel and other authorized people. 4. Business partners: Companies participating in OEA must have a written and verifiable process for selecting and recruiting business partners. They must also ensure those partners are in compliance with all security standards. 5. Process safety: Companies must implement control standards to protect goods during transport, handling, customs clearance and storage. 6. Customs management: Policies and controls must be in place governing the proper completion of the customs process. 7. Cargo vehicles, containers, trailers and semitrailers: The company must ensure the safety of each of these vehicles. All containers and trailers involved with shipments of foreign trade must be protected with a high security seal that meets or exceeds the ISO 17712 standard. 8. Personnel security: Companies must have documented procedures for recording and evaluating potential employees. Additionally, these employees must be subject to periodic performance checks. 9. Information security: Preventative measures must be in place to deter exposure of private information on documents that are shared throughout the supply chain. 10. Safety training: Security personnel must be trained to handle situations of terrorism and smuggling at various points throughout the supply chain. Employees must know how to address and report each situation. 11. Management and incident investigation: Companies must establish documents and procedures for investigating incidents that may happen across the supply chain, as well as strategies to prevent recurrence. To apply for OEA Certification, companies must submit a written letter of request that includes the company's complete name and customs broker license number, transportation companies the company will be working with, and the main activity of the company. In some cases, companies are required to indicate their PROSEC and IMMEX registration numbers. Participating companies are awarded the opportunity to perform rectifications to their import operations three months after the original import date. Import and export operations will have expedited crossings at the border. Customs flexibility is granted, and in some cases fines are waved. The option to document items presented to customs without proper documentation within a 10-day period. Other administrative benefits provided by IMMEX program regulations. Virtual transfers (Sales in México) to companies that do not have an IMMEX program. This means that you can increase your sales to the Mexican market. Changes to some permits can be done under one Customs transaction. OEA certified companies are considered safe and reliable by the authorities and other companies, which is why obtaining a OEA certification is so important. Annual audits are performed to renew the certification, continue operations, and maintain compliance with OEA's security standards. Essentially, OEA certification provides manufacturers in Mexico flexibility and eases penalties for customs violations and other incidents. 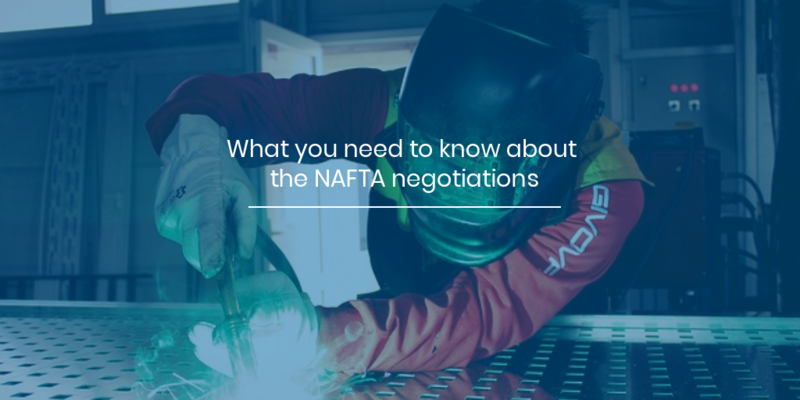 Beyond these tangible benefits, companies that participate in Mexico will be perceived as better business partners and more invested in supply chain security.